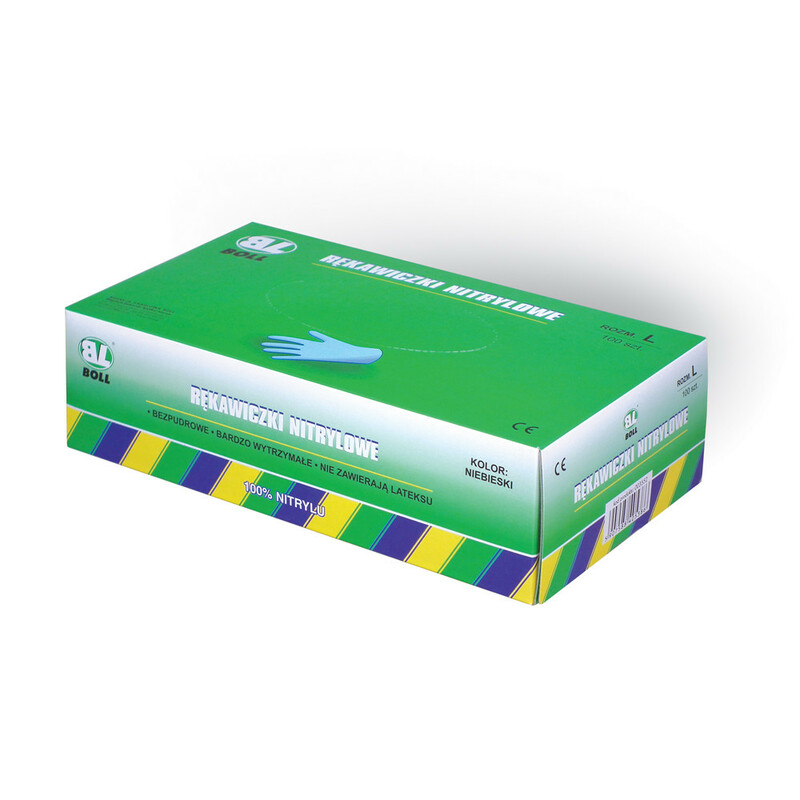 Powder-free nitrile gloves provide the highest quality and maximum protection against chemical and mechanical properties. 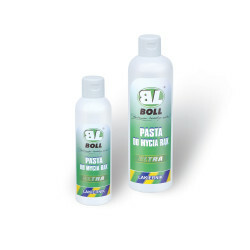 Made from 100% nitrile, without latex and silicone. 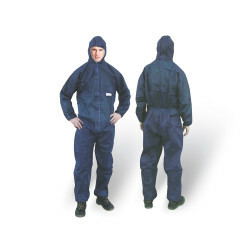 They are very durable and with an additional nitrile sprays on the fingers provide high comfort. CE certified.